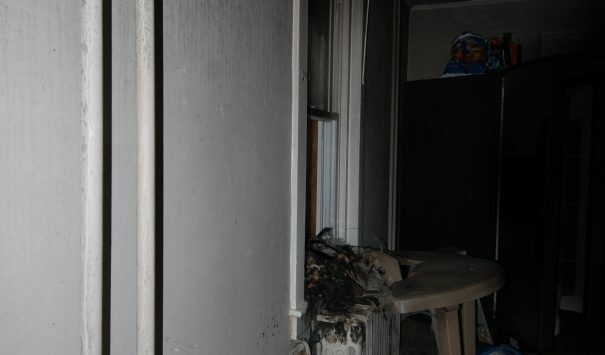 A fire of unknown origin started in the basement of this apartment. The fire department arrived on the scene to extinguish the fire before it could spread to the rest of the home. Smoke from the fire though did spread, and it stretched out to each of the corners of the home, covering everything inside with soot. No one was injured. Cityline Construction was hired to perform emergency services for the building along with repairing and restoring the apartment building. 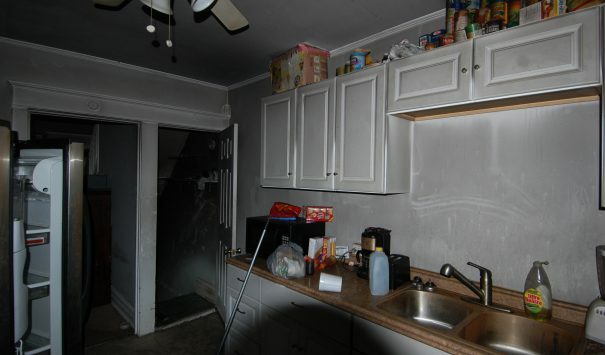 We brought in our team of experts to look at the home and determine the extent of the damages. Even though the structural damage was limited to just the basement, the damage from the smoke was extensive. 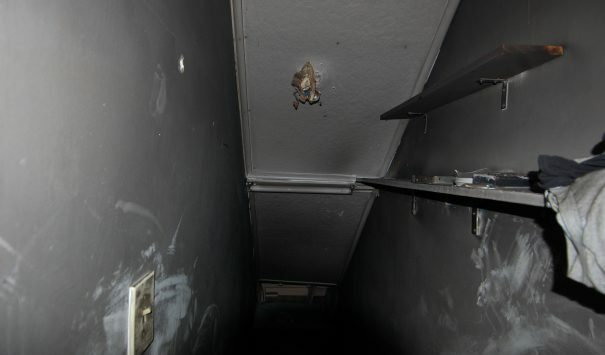 The soot had penetrated into many of the room, clinging to the items inside. The property owner also wanted to take this chance to redesign the bathroom on the second floor while we were working. We got started right away with our demolition crew sweeping through the basement, removing any and all heavily burnt items. 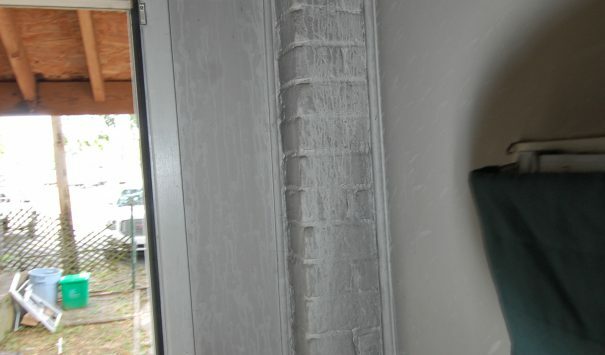 Along with restoring the home, Cityline construction restored all the personal property in the home as well. After giving these items intensive cleaning, the focus was on decontaminating the rest of the home. With everything out of the way, we went to work stripping the basement walls, floors and ceilings. During this process our demolition crew erected supports to help prevent further structural damage. We quickly stripped away the burnt walls and flooring to expose the piping and wiring. We replaced everything damaged with new, not burnt, piping and wiring. With these and the new insulation in place we sealed up the walls with some new drywall and installed new carpeting in the basement. On the second floor of the home we reconstructed the entire bathroom. The owner capitalized on the opportunity to remodel this part of the home that was in desperate need of renovation. We gutted the floor, replaced the sink, toilet, and bathtub adding a more modern style to the bathroom. During all the reconstruction, we also went to work decontaminating the rest of the home. We brought in our crew to do what they do best. They went to work sweeping, scrubbing and, in general, restoring the apartment as it was before. We made sure the house was spotless by the time we were done. With the apartment completely restored all the furniture was moved back into the apartment and reset to the way it was pre-fire.